The critically and commercially successful remake of A Star is Born will make its way back to AMC’s Dolby Cinemas. Starting January 10, the musical hit will return to Dolby Cinema auditoriums across the country. It’ll leave just in time for M. Night Shyamalan’s Glass to take over on the evening of January 17. This comes after the film’s previous one-week IMAX rerelease which ran in early December. It was originally released in October. 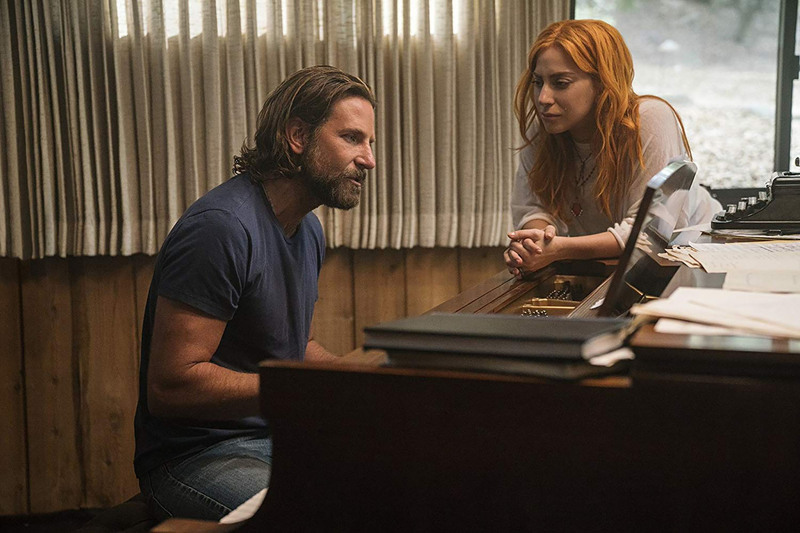 A Star is Born has been nominated for various Golden Globes and is being pushed by Warner Bros. in virtually all categories for award season. Tickets are now available and may vary based on location. Currently there are 127 Dolby Cinema locations in the United States, all at AMC mutiplexes. Follow @martin_samoylov and @rereleasenews on twitter.